One of the biggest concerns prevalent in our society is that of the safety concerns of our family and home. The Sengled Snap app is possibly one of the most hyped products released by Sengled. Monitoring your home, keeping an eye out even in the pitch black of the night, and recording every moment pleasant or otherwise for future viewing, the Sengled Snap does it all. You can do all of this from the comfort of your home. People can be very forgetful. From simple things like grabbing a carton of milk at the supermarket that you needed, to switching off the lights when you leave the room. Luckily home automation systems can help with this too. Sengled Bulbs come with motion sensors that activate and deactivate when a person enters and leaves the room so that you never have to worry about putting off a switch ever again. You even have smart control LED light bulbs that can help you reduce the brightness of your bulbs right from your phone. Consume less energy and spend less on bills which brings me nicely on to my next point. Home automation and smart control systems are not only there to help make your life more convenient. They also make your living expenses more affordable. With Smart LED Lighting Systems from Sengled, your power consumption will be the lowest you’ve ever had. Lights will switch off automatically when not needed, you can dim them when you don’t need it to shine at it brightest and you can even set them on timers. Not only do they help you with your bills but lower energy consumption is great for the environment too. For every Sengled Element light bulb, you buy the company promises to plant one tree making it the world first carbon neutral LED light bulb. In a world where time is money even saving 20 minutes a day doing routine tasks around your home can be worth a fortune. Smart control and home automation systems give you the convenience of doing routine tasks like opening the door or switching on the lights from the comfort of your sofa or workspace. The government of every country is pushing towards more green living. They want companies to adopt an eco-friendlier stance when it comes to their manufacturing methods. While some companies have gone ahead and taken these requirements in their stride others are lagging behind. As a community, you should try and help organizations that believe in a better future for the planet. This is exactly what Sengled is doing. Usually, when you’re about to go out of town on a vacation you’re too busy worrying about the state of your home to actually enjoy the start of your holiday. You have to consider getting someone to stay and take care of your home or your mind constantly wanders to the safety of your home even when you’re supposed to be having fun. With Sengled Smart LED Lighting like the Snap you never have to worry again. 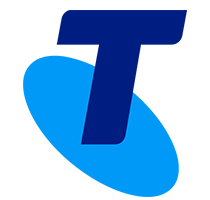 No matter where in the world you are (as long as you have a decent internet connection) you can get a crystal clear HD live feed of your home at any time. This means that you can truly relax and thoroughly enjoy your holiday. Disable individuals may find it hard to live comfortably in their own home. You don’t even have to go that far. Just imagine the last time you sprained your back or your ankle and were bedridden. You had to rely on the help of your friends to be comfortable. Smart lighting systems make your life so much easier to control when you have access to almost everything in the palm of your hand. Some home automation systems come with useful information for you to analyze. Take the Sengled Lifetime for instance. It has an LED indicator on the bulb which can tell you how many hours the bulb has already run. Since the lifetime of the bulb is in several thousand hours you don’t have to worry about replacing it anytime soon, but you do get an indication on what would be a good time to replace it. Getting a smart control system means you’re at the frontier of emerging tech. Not only do you have access to the latest gadgets on the market you have the ability to improve on those elements by accessing updates to the systems over the air. There are plenty of companies doing excellent work out there with smart control and home automation systems. 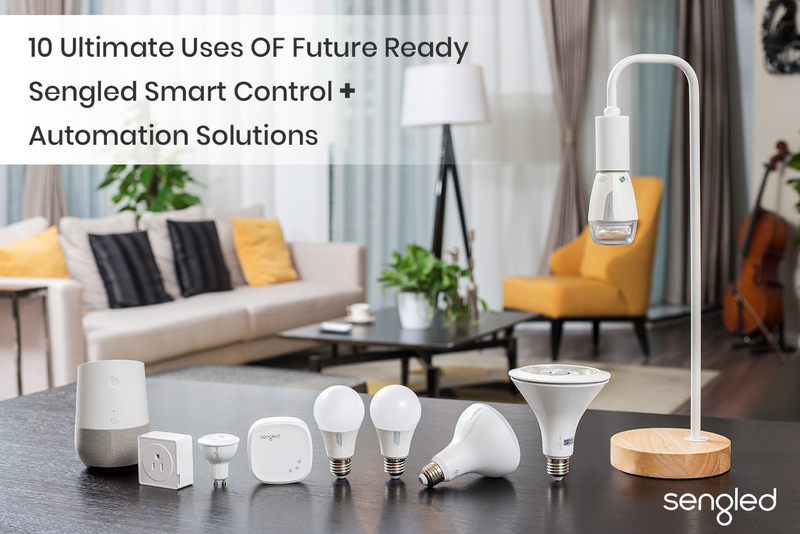 Sengled is one of the pioneers of smart lighting systems around the world and their products like the Sengled Snap and Sengled Pulse are best-sellers. Not only do they have an added convenience factor as I’ve mentioned above but because of their affordable prices, they make for great gifts as well. Previous post: How Can High Fidelity Sengled Sound Systems Light Up Your Lives Too?